Our 16′ canoes have plenty of room for gear, surprising responsiveness, and stability that will put any paddler at ease. 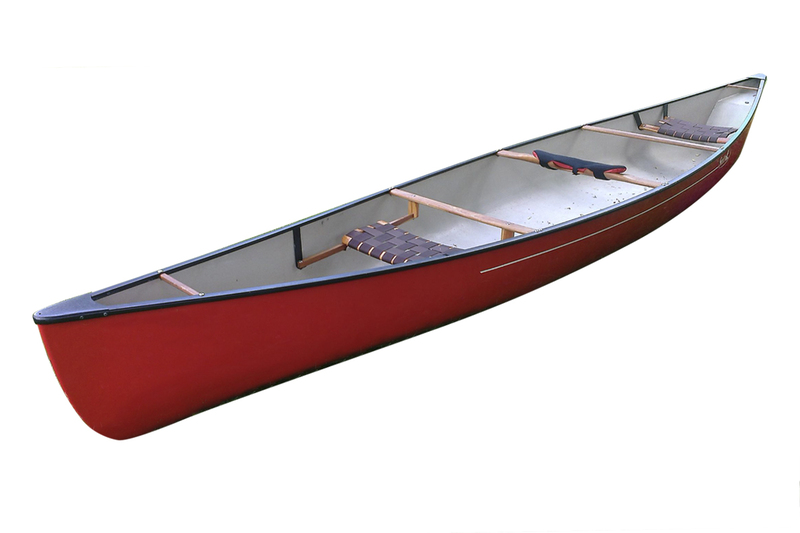 Take on the waters of Nipissing in one of our Dumoine model Swift canoes with confidence. Note: Most of our canoes are kept at our Sturgeon Falls location (Minnehaha Bay) and can be delivered to virtually any location for a fee. Please call ahead to ensure availability.